Pardon The Mess and a Freebie! 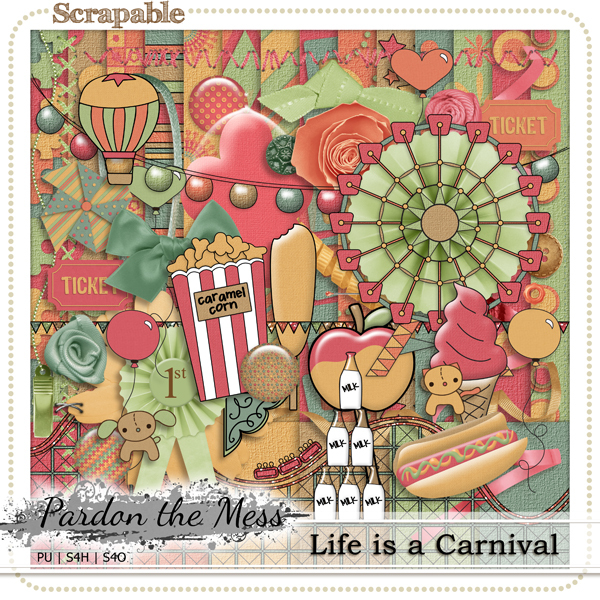 Here's Pardon The Mess' newest kit Life is a Carnival! As always you can find it here in her store at Scrapable! And here is a page I made with it! And here is your freebie!! 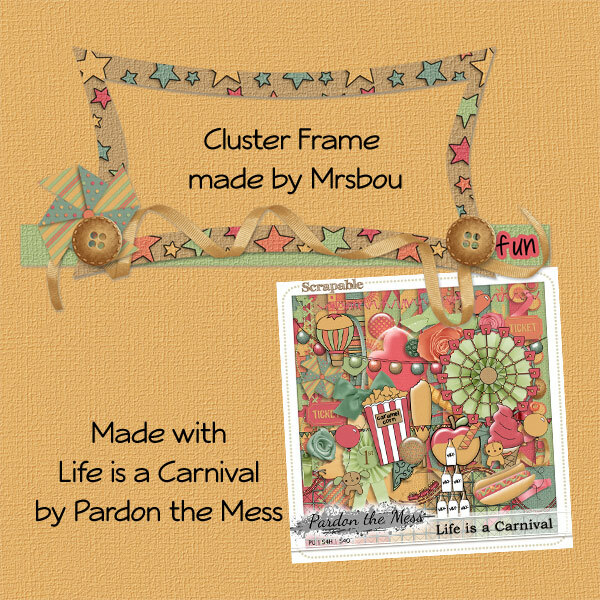 Ruby Lane has just put out another fab kit!! It's called Hazy Days and you can get it here at Funky Playground. 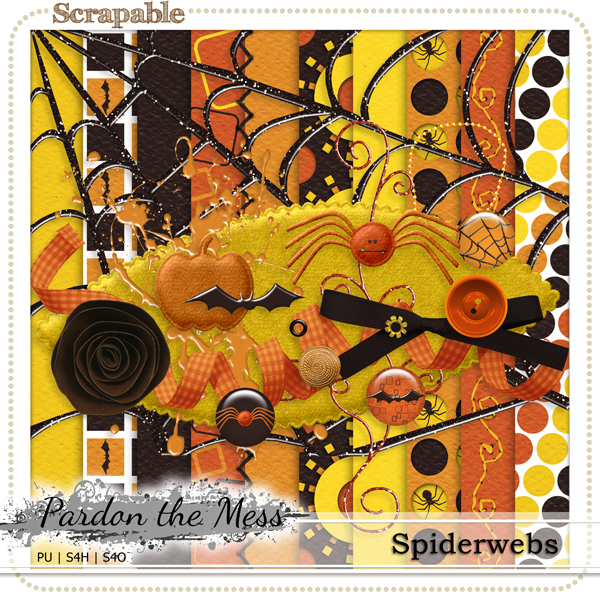 Pardon the Mess has just put out a new Halloween kit called Spiderwebs. 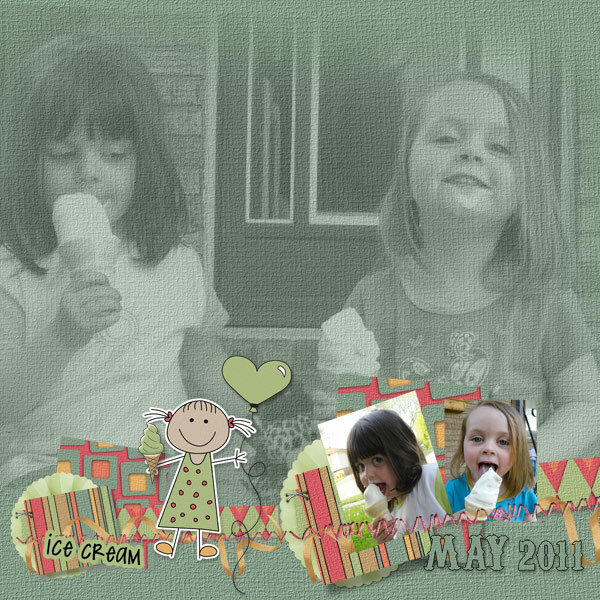 You can find it here at Scrapable. 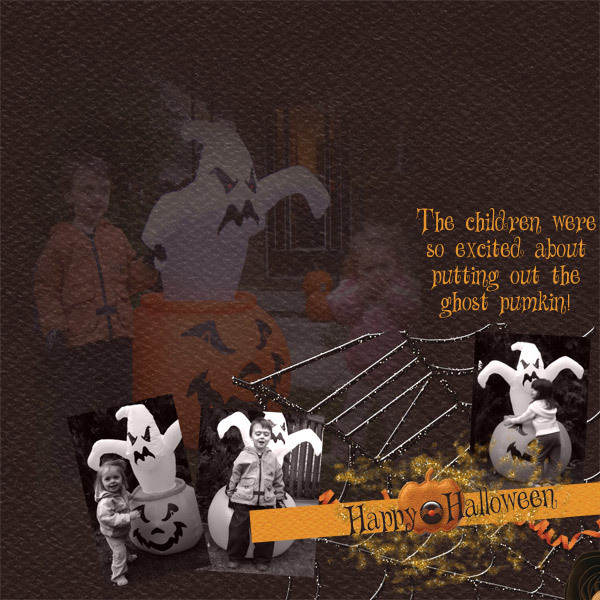 and now for the freebie, like the Happy Halloween word art DOWNLOAD it here! 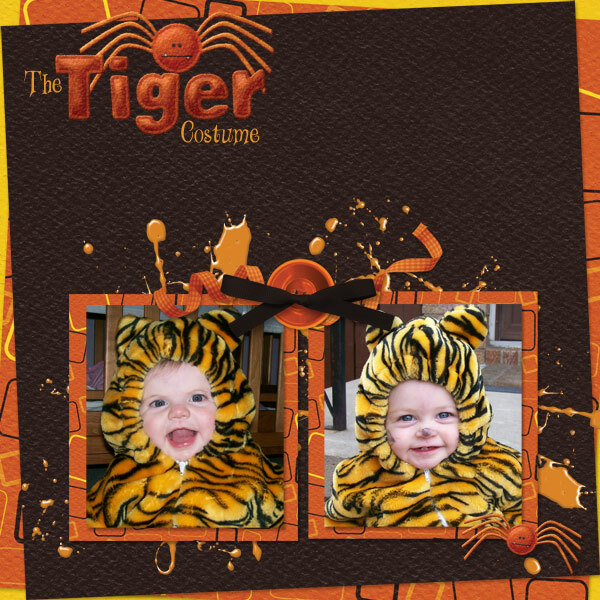 Check out Kimberly's Blog for another great freebie! Chance to win these Paper sets!! 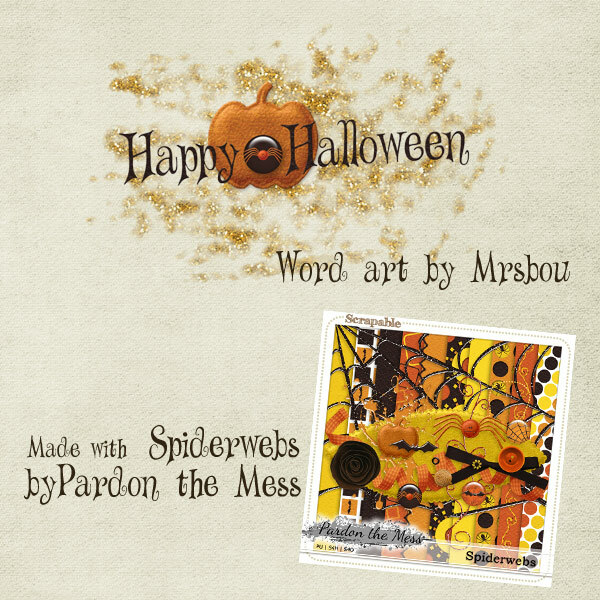 Head on over to Padon the Mess' Blog and leave a comment for a chance to win. She's also doing a BLOG TRAIN! !